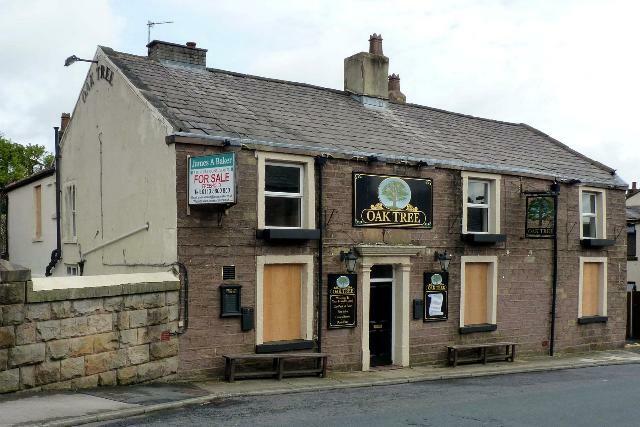 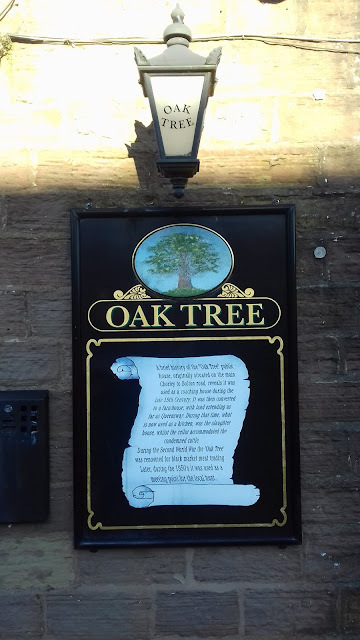 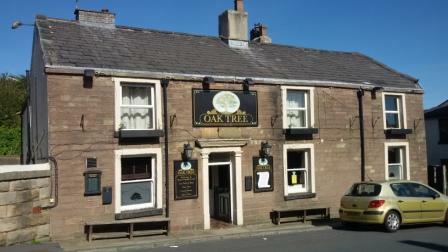 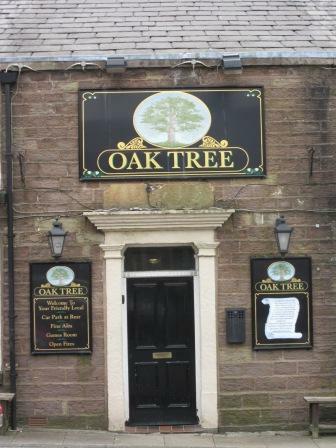 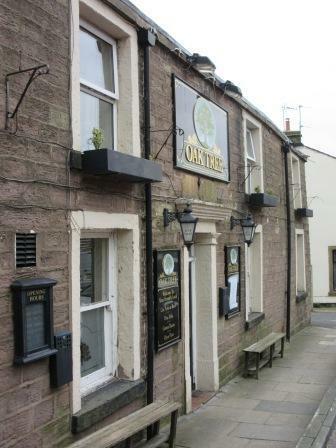 The Oak Tree has been around for almost 200 years and despite the odd period out of business boarded up as seen below c.2011 it continues to support the local community to this day. 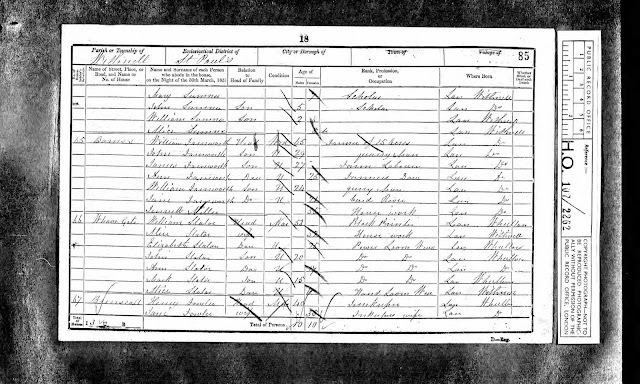 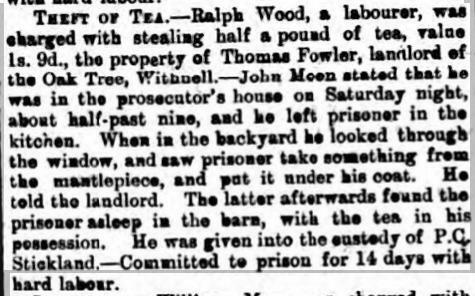 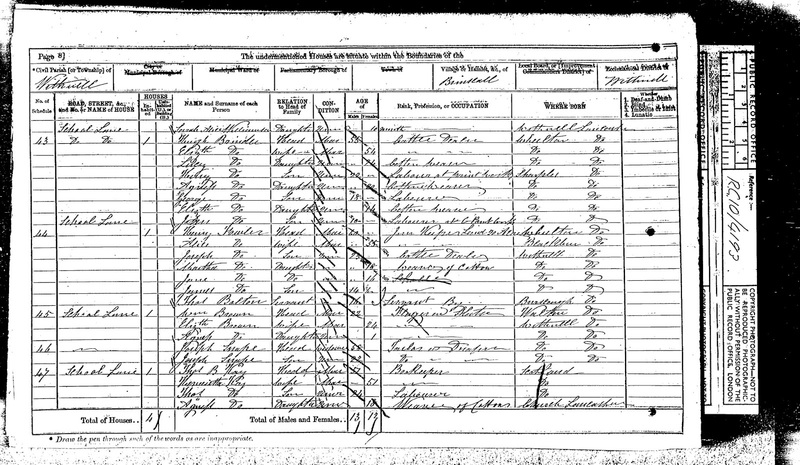 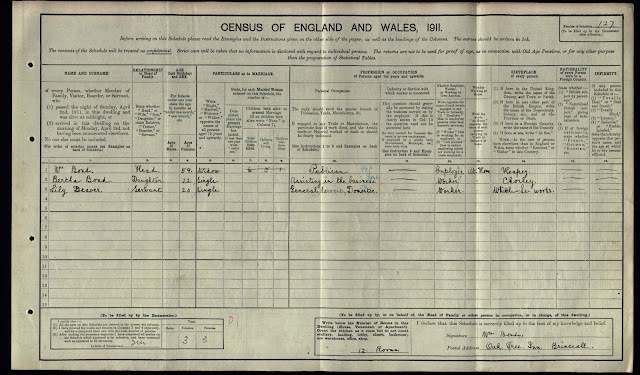 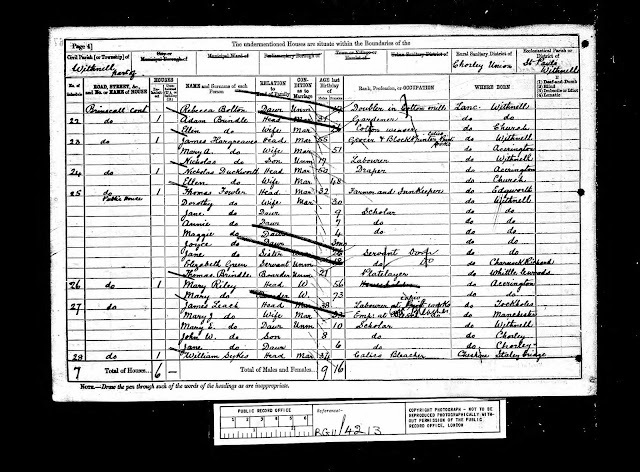 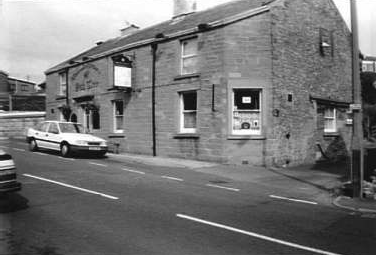 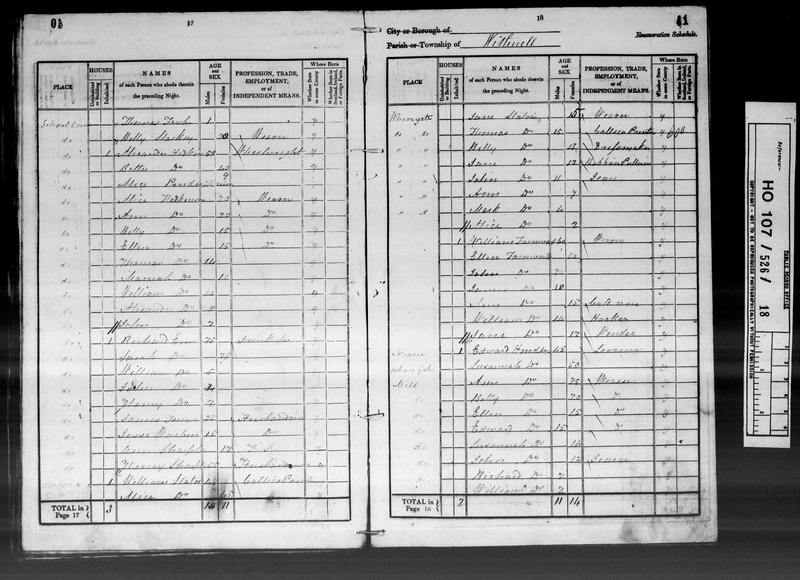 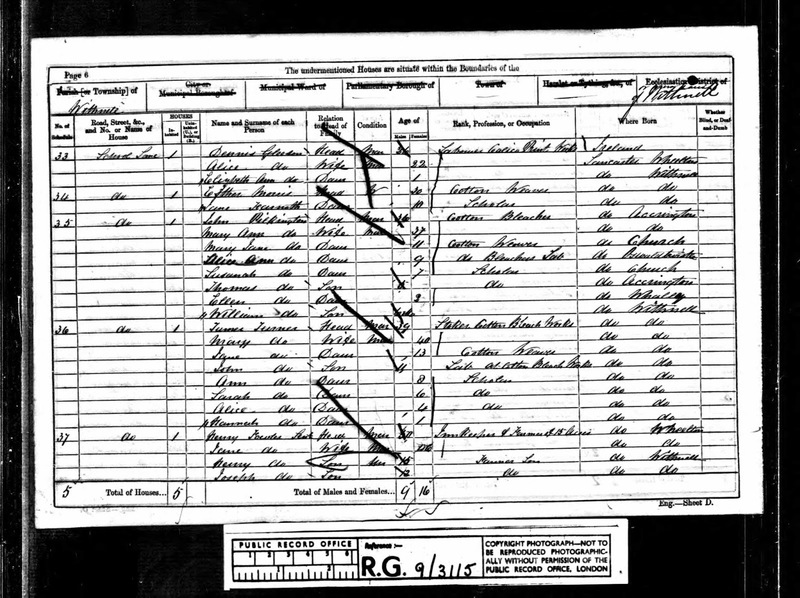 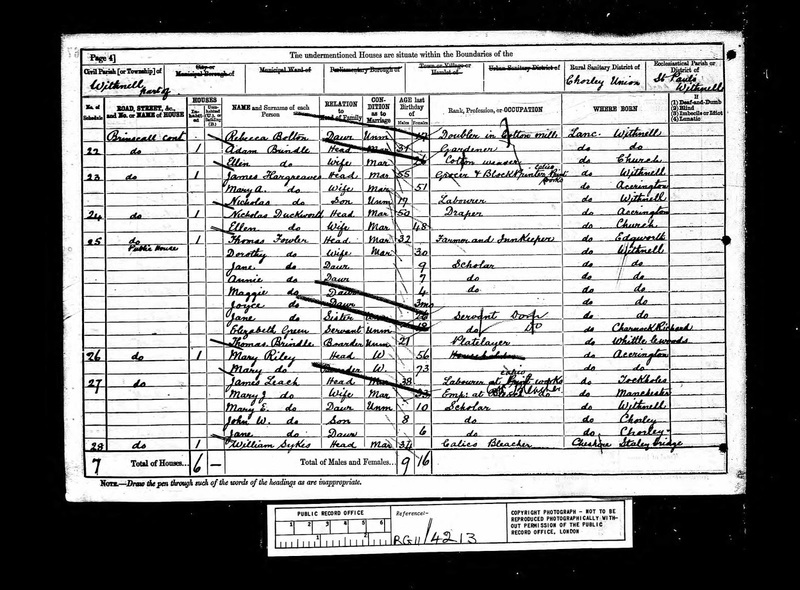 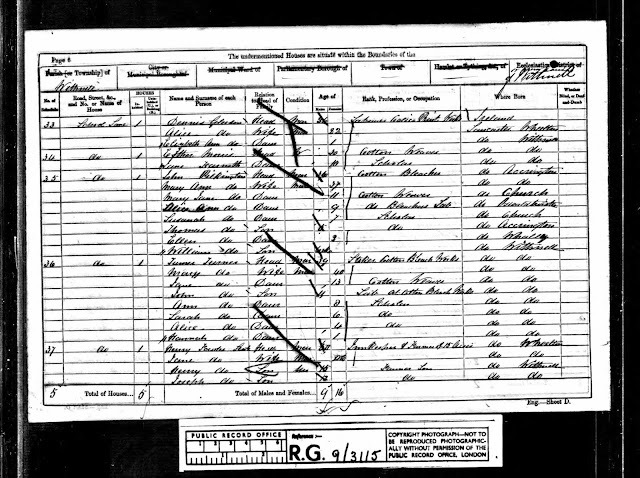 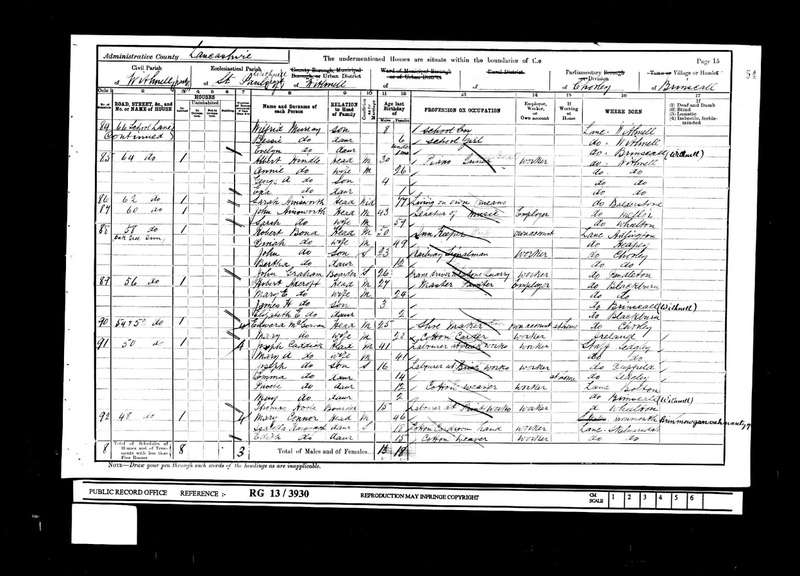 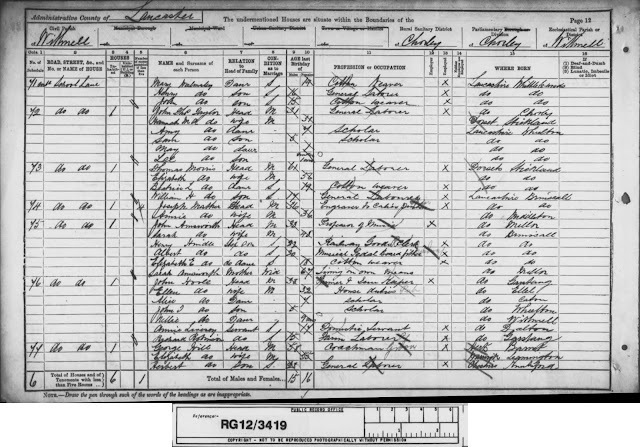 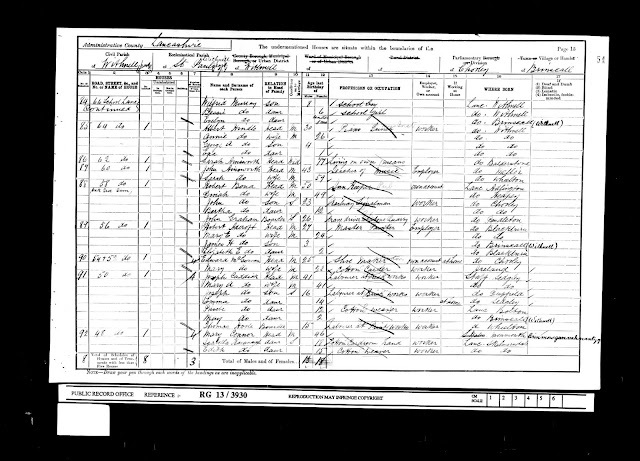 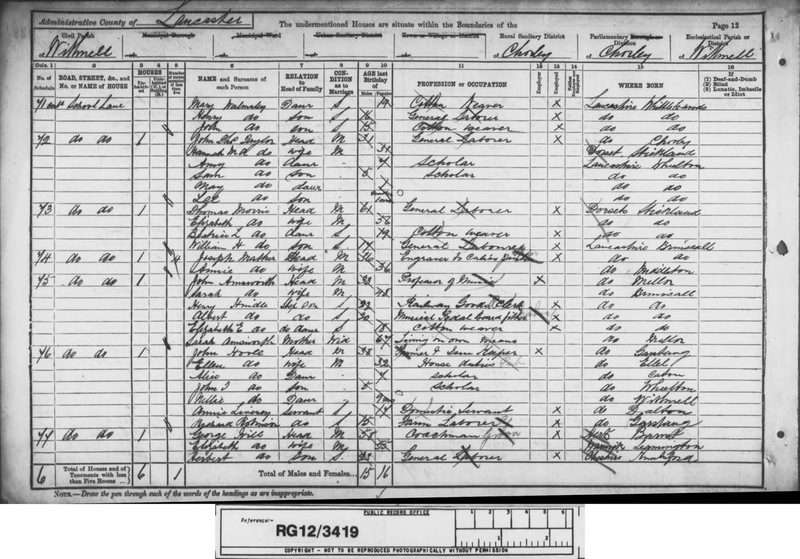 The first record of the Inn I can find is on the 1841 census when Richard Ems was behind the bar. 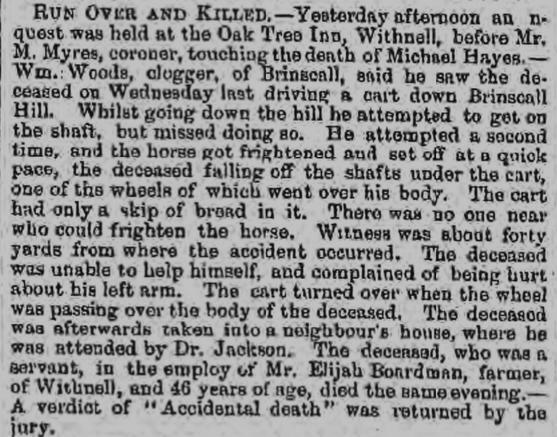 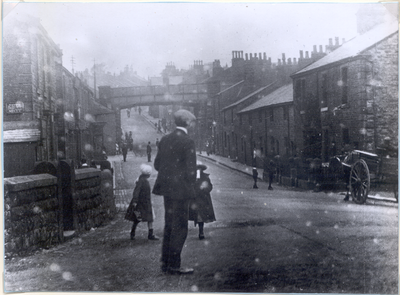 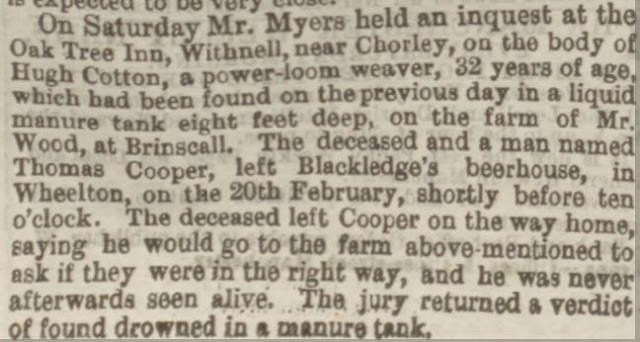 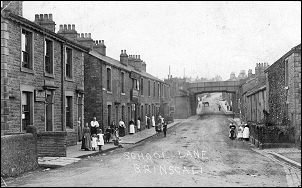 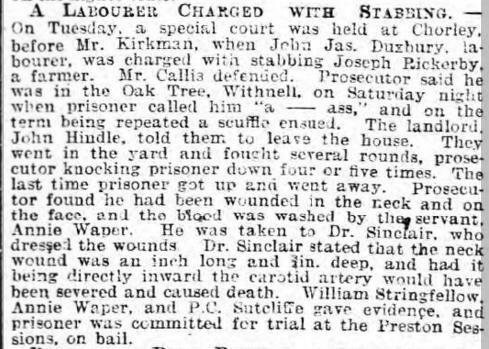 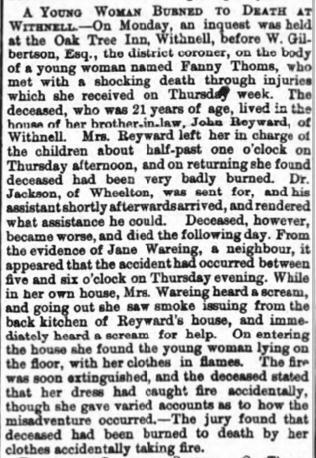 Subsequent landlords were Henry Fowler (1851-1871), Thomas Fowler (1881), John Hoole (1891), John Hindle (1895), Robert Bond (1901) and his widow Dinah Bond (1911).